Where does my background image appear? 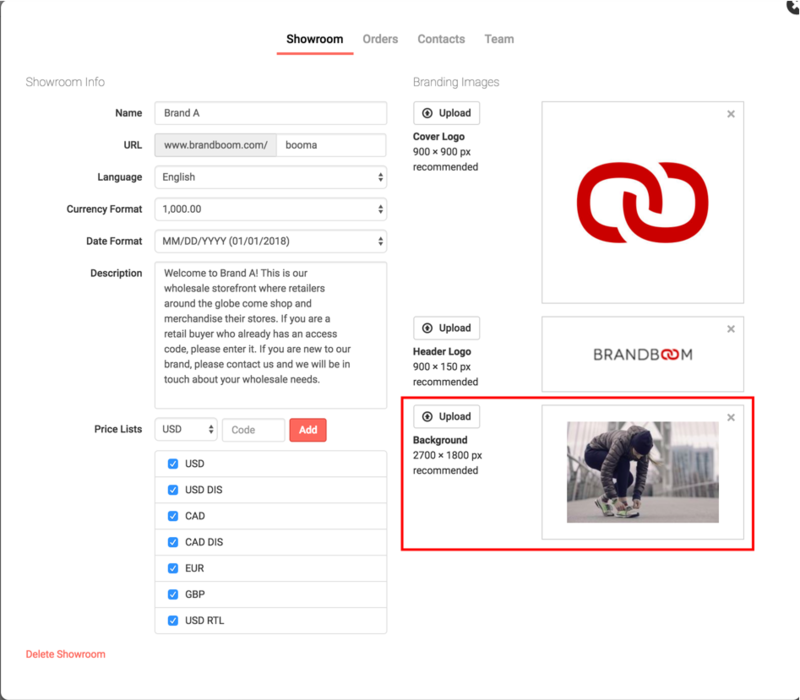 If you've uploaded an image for your "Background Image" under Order Form Settings, it will appear when a buyer initially views your presentation. It replaces the default white background behind the email entry box.